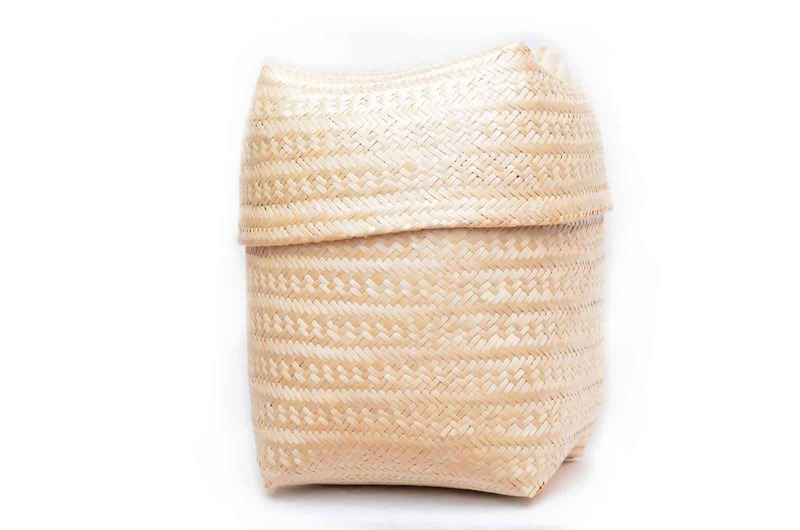 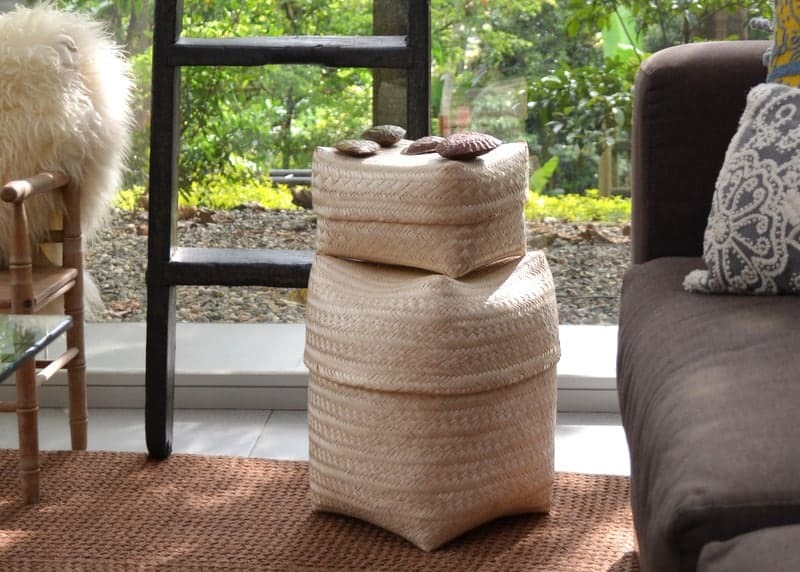 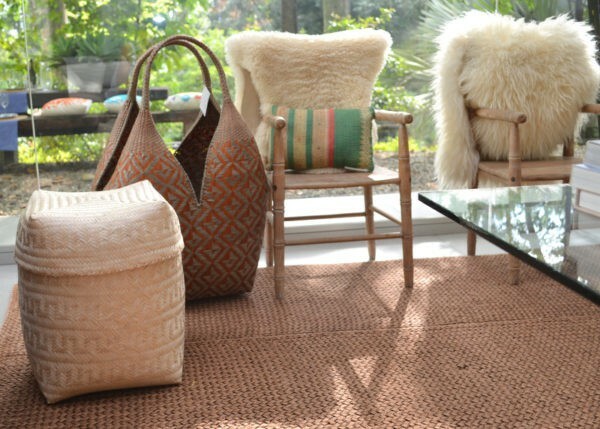 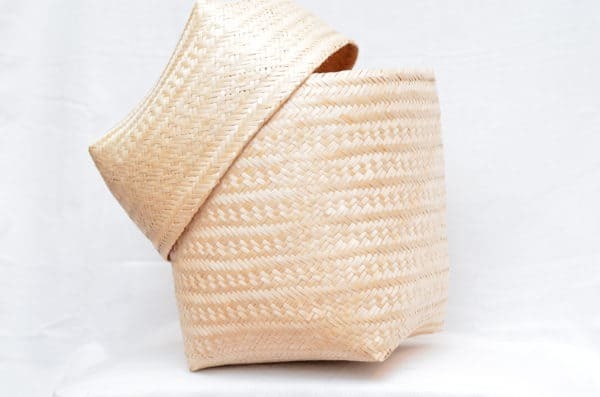 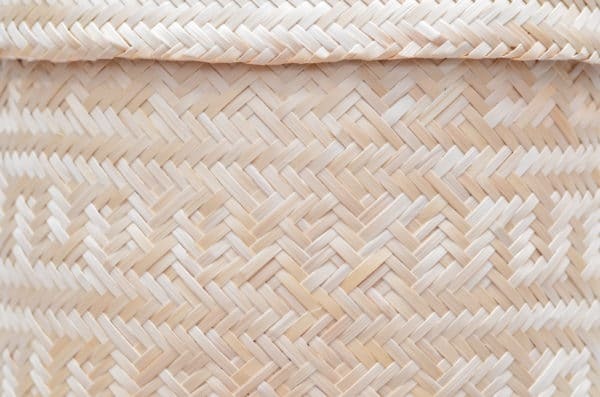 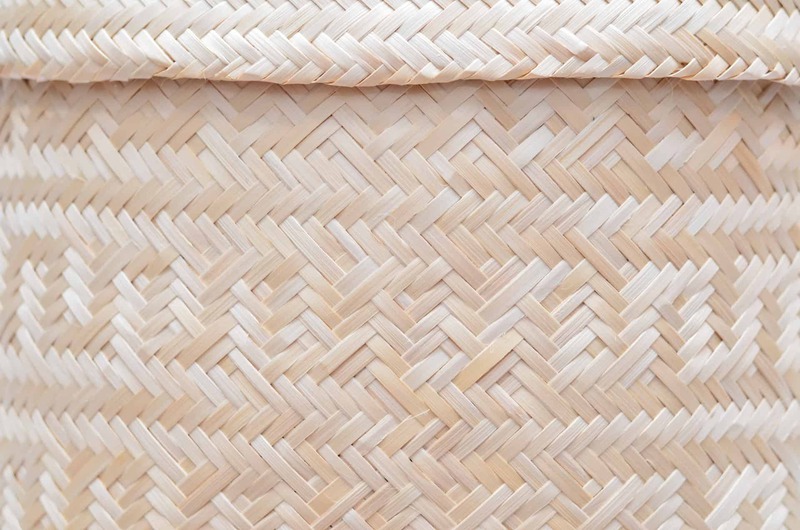 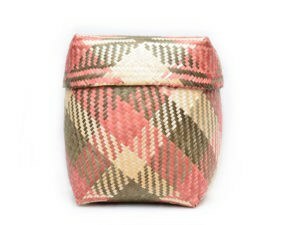 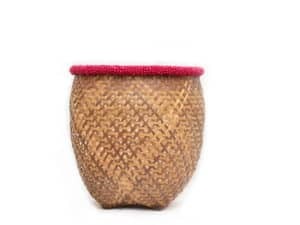 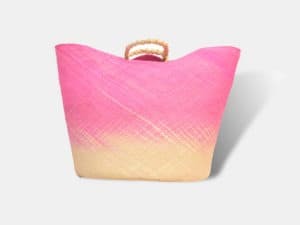 These amazing and elegant baskets are hand woven from “paja tetera” fibers by the Eperara Siapidara people in Guapi , Cuaca, in the Pacific Coast Region of Colombia. 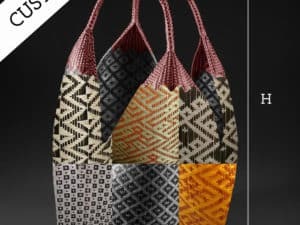 The Eperara Siapidara, who for various reasons were forced to leave their native lands, have established residence in Guapi and formed the Canaan Community, where they are reclaiming their ancestral customs and traditions. 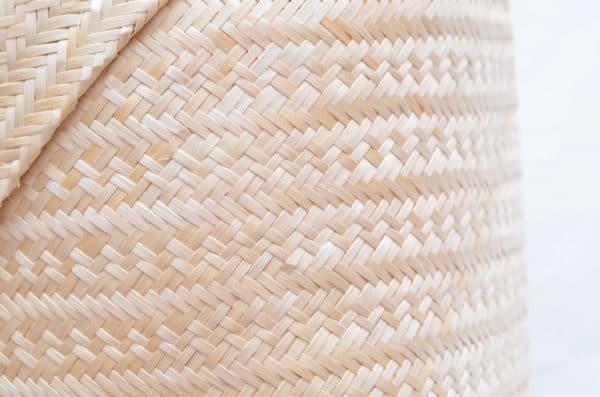 These woven beauties are as much a part of their tradition as fishing and cropping. 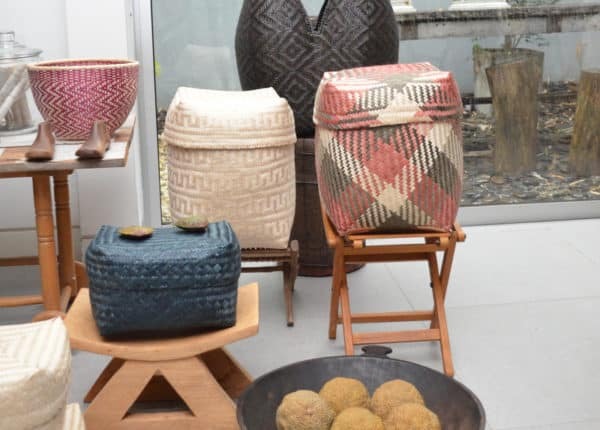 Trough these baskets, they tell their story and talk about the fish in the river, the leaves on the trees, the frogs chirping in the forest, the sun and the moon, and all the other things that make up their world. The art of making the baskets has historically been passed on by the women, from generation to generation. For a while it seemed as though the Eperara people and their culture were in danger of disappearing, but now, in an effort to preserve and reclaim their ancestral traditions, the women along with various governmental programs are consolidating their knowledge (patterns, colors, pigments, techniques, etc..) so that new generations can keep their traditions and stories alive and share them with the world.